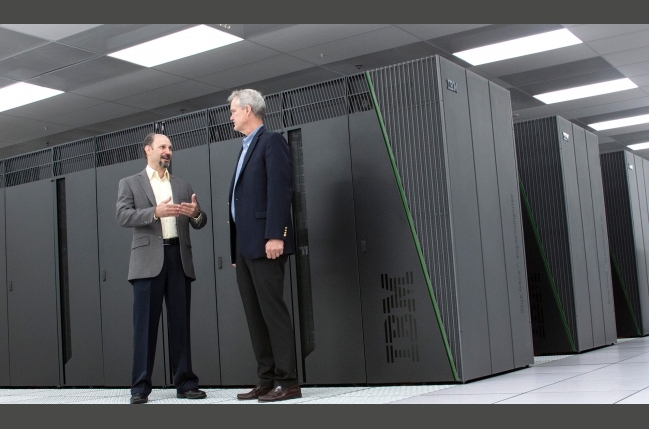 They’re not just computers; they’re supercomputers. 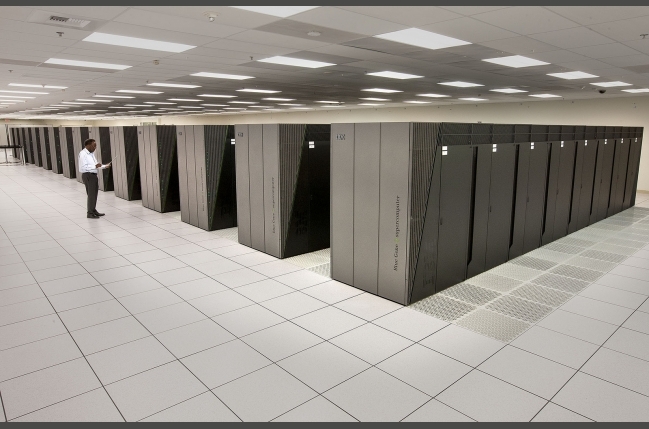 The Energy Department’s national labs are home to 32 of the 500 fastest supercomputers in the world. Many of these computers operate at more than one quadrillion floating point operations per second, and explore everything from astrophysics to climate change. This month, DOE is going to introduce these massive machines on its national labs page and display the latest updates, projects and research. 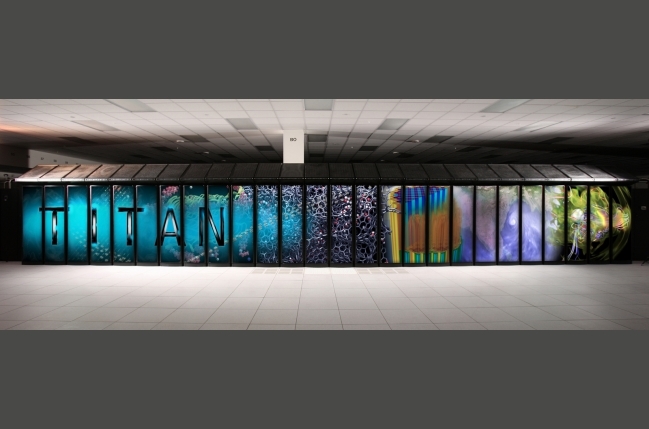 Titan is currently the second fastest supercomputer in the world, and resides in the national laboratory at Oak Ridge. At Lawrence Livermore National Labs, Sequoia ensures the safety, security and effectiveness of the labs’ aging nuclear weapons supply. 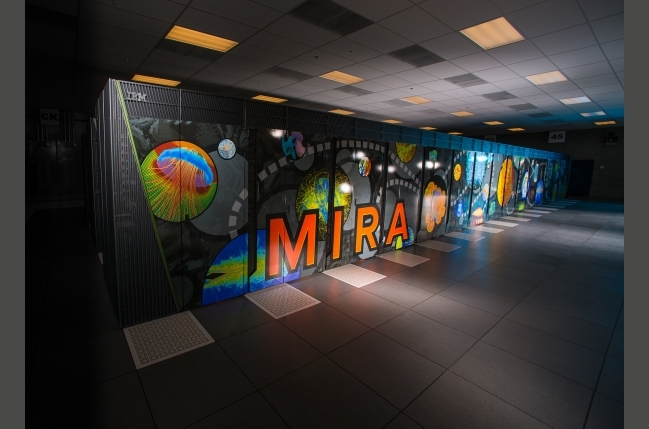 Argonna National Laboratory is home to Mira, the fifth fastest supercomputer in the world. Ringing in at eight place, the Vulcan is sometimes used in National Nuclear Security Administration missions at Lawrence Livermore National Labs. 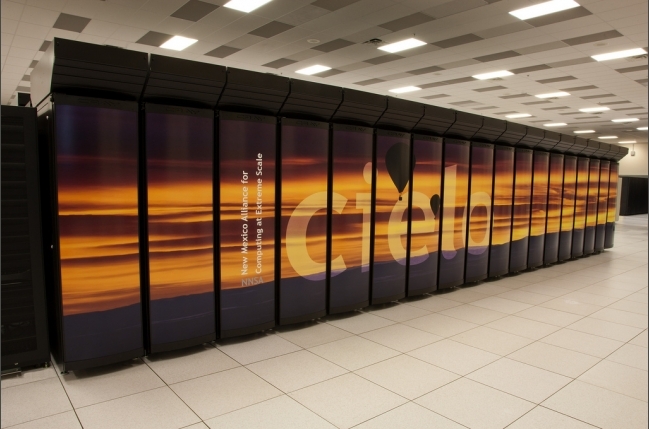 Los Alamos National Labs host Cielo, the 22nd fastest supercomputer in the world.